No matter how new your computer is, there are still routine tasks you need to do to keep it working properly. They don't take long to do and they can make quite a difference to how quickly and smoothly your computer operates. You can even automate these tasks, so once they're set, you can forget about them. Rather than giving you all the details here, I've got a document for each of the Windows operating systems that you can download or print. 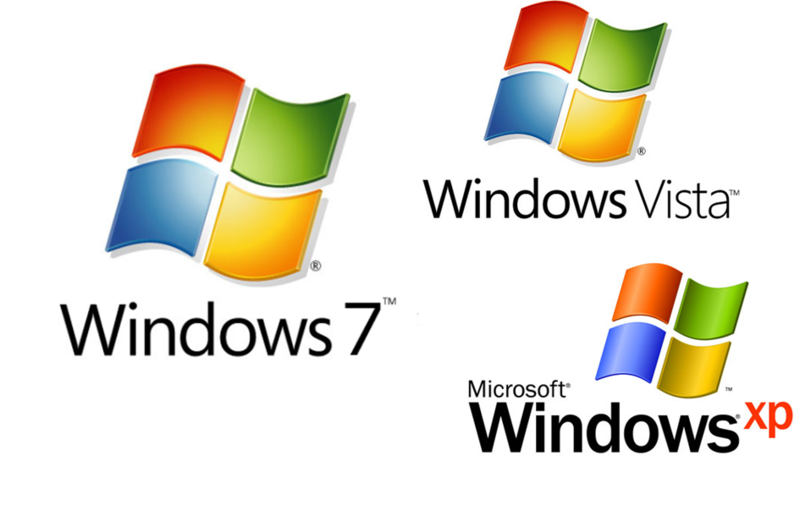 Just go to the Downloads and Free Stuff page on my blog and you can download the Routine Maintenance instructions for either Windows 7, Vista or XP. If you're wondering about the name in the footer of some of the documents on my blog - Peninsula Computer Training - that's my business. I also use this blog as a place for my students to come to download additional training material or other notes that relate to their courses.